Kassie joined our practice in 2015 with over 8 years in the ophthalmic industry she has a comprehensive background in contact lenses and training. 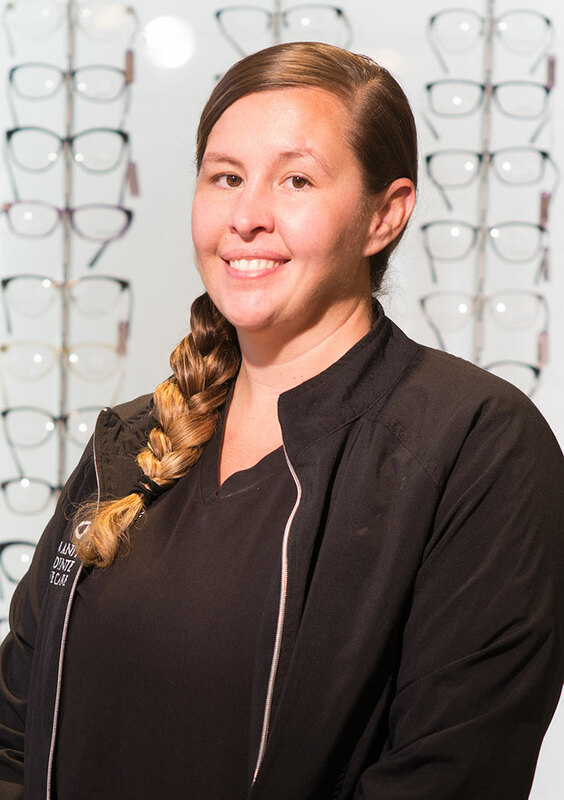 She is extremely dedicated to helping patients enhance their lives through vision and is an excellent addition to our office as an ophthalmic technician. Originally from the Reno area, she and her husband have recently relocated here and are enjoying time with their active baby boy.